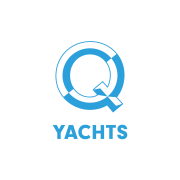 Mr. Janne Kjellman, the founder of Q-Yachts and a keen sailor, set out over a decade ago to develop a silent propulsion system for boats. The solution was found in new kind of electrical propulsion system—the Oceanvolt. 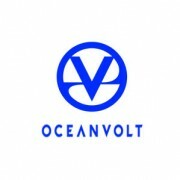 During the past decade the Oceanvolt has been refined into a state of the art system for sailboats. 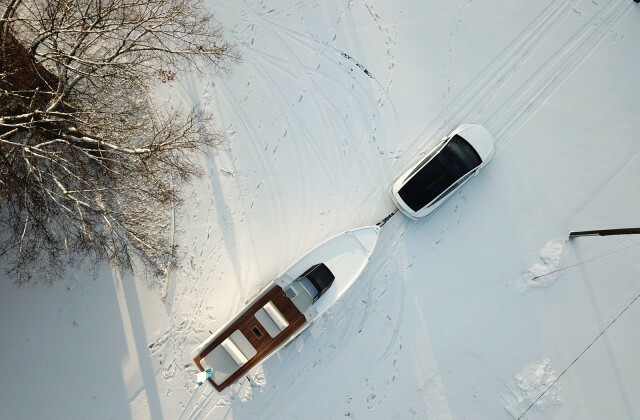 Now the time has come to launch a 100% electric motor yacht — the Q-Yacht. From hull to exteriors, to the spacious interiors and touch screen operations at the helm, the Q-Yacht has been developed with one thing in mind — to be able to enjoy the journey. The result is a hydrodynamically optimized efficient hull that produces minimal wakes, and a boat concept which is simple to operate. 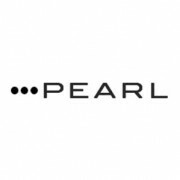 All this provides for the smoothest and most silent motor boat on the market — a unique experience where the journey itself truly becomes the destination.